“We used them for a wine tour, which we do at least 2x a year here and in CA and this was by far the best experience. Our driver Tan, was so knowledgeable (and I am in the industry) and extremely professional. The limo was clean, comfortable, on time and took us every where we wanted to go. Great job JMI, you are for sure going to be getting repeat business from me and references.” – Frank N.
Limo Service Portland is proud to be able to provide premium quality Oregon wine tours to our customers from all over the Portland, Oregon area. In 1980, the wine industry was barely visible in Oregon. Now, 30 years later, the wine industry has exploded into the Willamette Valley, Columbia Valley and many other regions of Oregon. More and more wineries and growers are realizing that the cool climate and diverse geography of Oregon make it the perfect place to plant vineyards and produce world-class wines. 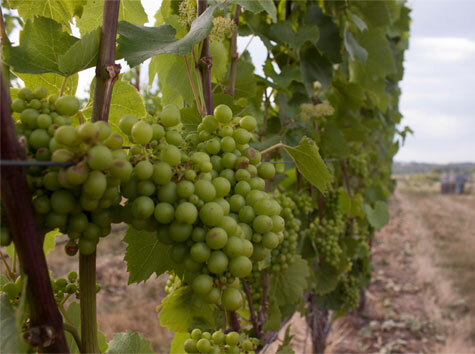 The vast majority of Oregon’s wineries are located in the Willamette Valley. In fact, the valley boasts more than 300 different wineries, which make up about two-thirds of the entire state’s wine production. The valley’s cool and damp climate makes it one of the most renowned Pinot noir-producing regions in the world. The many wineries and vineyards in the Willamette Valley have made it a popular tourist attraction for visitors. Located in Dundee, the Archery Summit Winery has a breathtaking view of the Willamette Valley and is known to produce exquisite Pinot noir. Sweet Cheeks Winery is another popular destination in the valley. It is open year-round, and offers a scenic picnic area where you can soak in the scenery as you taste fine wines. The Columbia Valley is another big wine-producing region in Oregon. 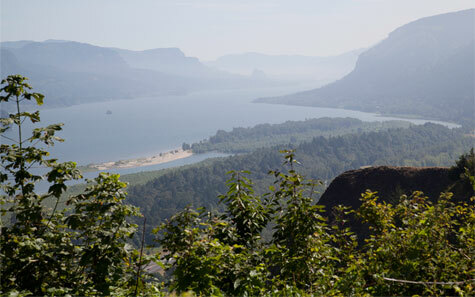 Located about 60 miles east of Portland, the Columbia Gorge boasts warmer weather that allows for the production of a wide assortment of wine varietals, such as Pinot noir, Syrah and Pinot gris. Wine was first produced in the Columbia Gorge back in the 1880’s, when pioneer families first began populating the valley. 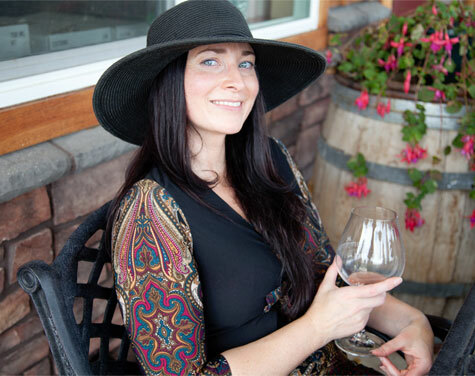 Since then it has expanded rapidly, and now boasts some of the finest wineries in Oregon. Pheasant Valley Winery, for example, is an organic vineyard and winery that overlooks the Columbia Gorge and has a spectacular view of Mt. Hood. The Gorge White House is another popular wine tour destination. They are always happy to give tastings, and they carry wines from over 25 different wineries in the region. As it turns out, Southern Oregon is also a prime wine-producing region. It stretches from just south of Eugene to the California border, and has the oldest grape growing history in Oregon, dating all the way back to 1852. The weather is much warmer in this region, but there are still little pockets of land that are used to grow cool-climate varietals, such as Pinot noir. In the warmer zones, growers can produce red wines like Cabernet Sauvignon and Merlot. The distinct topography makes the Southern Oregon region one of the most diverse wine producing regions in the world. There are many exquisite wineries throughout the area. The Hillcrest Winery is a family-owned and operated establishment, and was the very first winery to be built in Oregon. You can soak in the history as you taste their fine wines which are steeped in tradition. The Dancin Vineyards near Jacksonville has a brand new, Tuscan-themed tasting room, and they are always happy to provide their guests with delicious, wine-friendly foods. As you can see, the Oregon wine industry is very diverse. Almost any wine varietal can be grown in Oregon, and that makes for an awesome selection of wines to taste. At Limo Service Portland, we have made it a point to provide our customers with a genuine and exciting Oregon wine tour experience. We will take care of making all of the reservations so that all you have to do on your wine tour is sit back, enjoy the breathtaking scenery, sip fine wine and eat delicious gourmet food.